Trusted by Leading Healthcare Providers. Over 700,000 patient records digitized. Reach the patient's smartphone directly for your services. 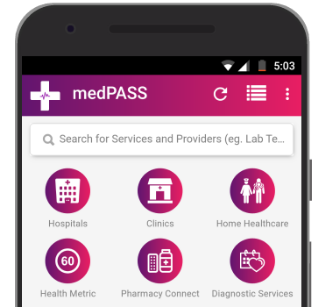 Our flagship software forms a backbone for doctors, Hospital admin, MRD, Patient and TPA to access Patients Data in a couple of Clicks. 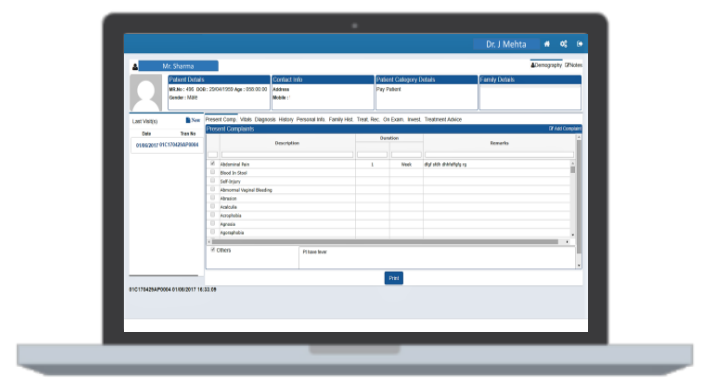 Holistic coverage of Hospital admin and clinical processes for seamless control in Patients care and hospital workflows. Very well thought workflows. Instantly makes you realize that it is driven by experience. A Pragmatic approach to a Doctor's Practice. 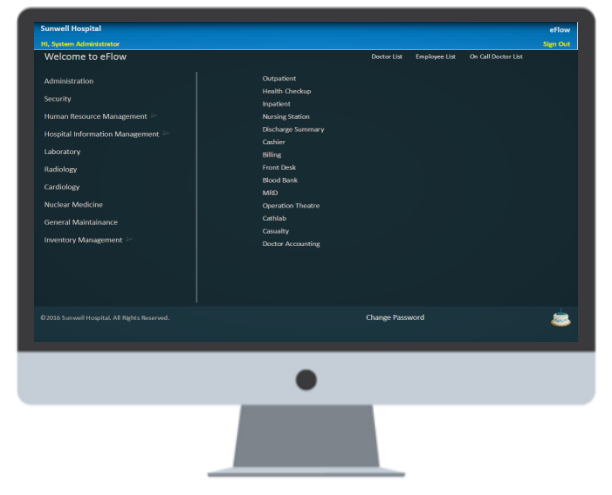 A Feature rich, Yet extremely user-friendly EMR. Derived from doctors' experiences, eFlow Pracmatic allows quick inputs resulting in better patient care . 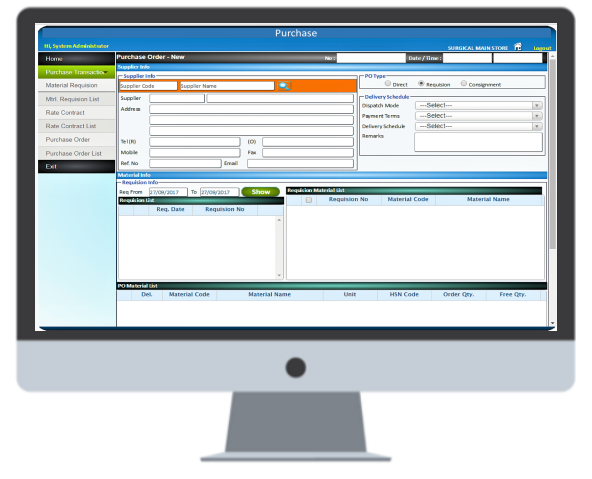 It's intuitive design helps me enter data fast without compromising time spent with my patients. A Host of on-the-go mobile apps for Doctors and Admin, giving real-time insight into day-to-day affairs. 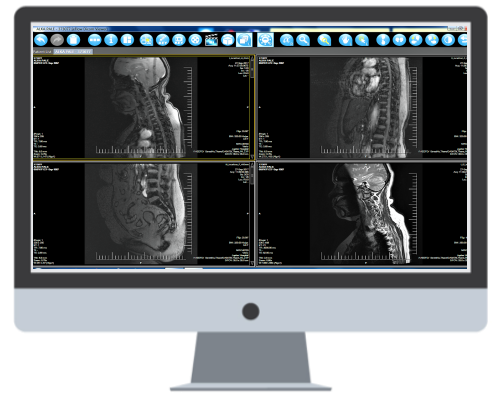 Provides real-time views, such as that of Live Admission and DICOM images . Getting the most relevent data directly on my smartphone, helps me focus on the right areas. 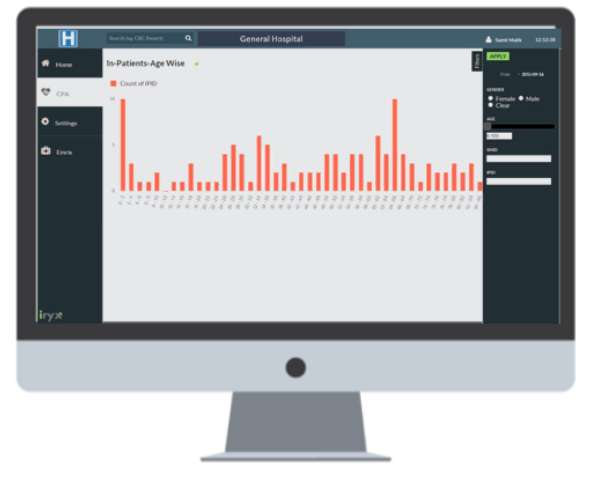 An end-to-end integrated ICU management software, which substantially improves time management and thereby patient care in the ICU, using experience driven digital workflows. Replaces manual intense tasks with integrations with machines, saving time. Gives time to focus on higher-functioning roles to make use of their clinical expertise. Nurses and patients get connected more efficiently. Enables higher compliance of SOP, to stay on track with better clinical outcomes.  Helps detect when a patient has deviated from the recommended care plan so the care team can intervene. Improves efficiency of nurses, allowing them to handle more patients. Delivers wealth of data in a continuous feedback loop that can be used for performance improvement and optimization. A Central System, that collates information from various data points, to manage and view studies with quick TAT. Seamlessly integrates with HIS and EMR applications. Can see studies in real-time at one central location. Works very well. 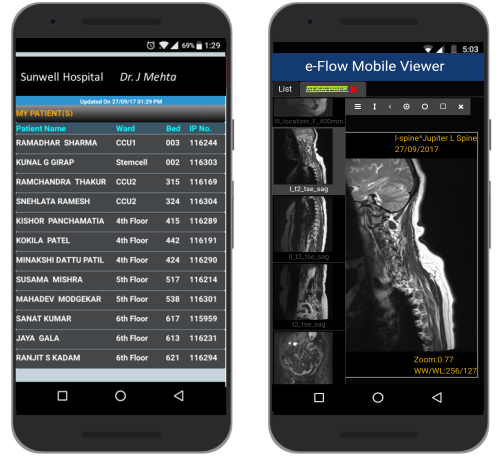 Facilitates quick, easy and secure access to patient images and reports. Scans can be performed anywhere and results can be shared electronically with other remote facilities. Staff can remotely view images, submit reports, archive images and transport them if necessary via portable media. 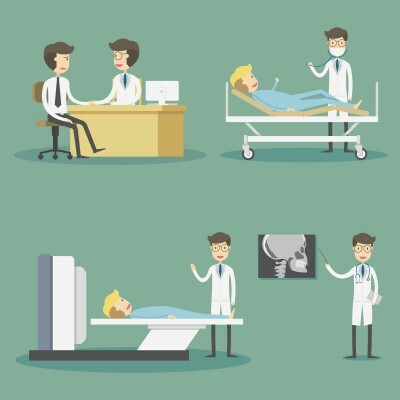 Enables physicians with a chronological view of patients’ radiology histories, facilitating comparison with previous studies. Completely digital – no need to print films. 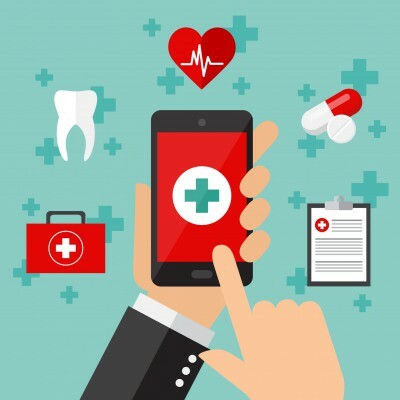 A Mobile App for Patients, which will enable hospital and clinics to directly offer Services to Patients on their smartphone. 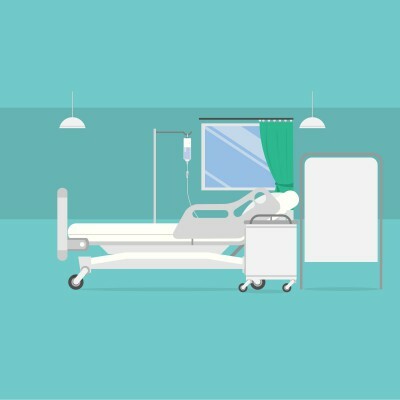 Hospitals are often faced by the thought – “How many patients left the hospital with an improved health count”? “How can we make them “reference / repeat customers”? CPA helps you to answer similar questions. Focused on reviewing patient’s treatment / health on an objective basis. Collating this information for a set of patients gives insightful Population Analysis – for example – the variance in the Creatinine counts (from DOA to DOD) of all patients in AKD, for a particular nephrologist, or for the related ICD code. CPA is conceptually based on UHID (Unique Health ID) which remains constant across the Patient’s lifetime in a hospital. Based on this approach, the Patient’s history can be broken into corresponding visits (Inpatient or Outpatient) for the same UHID. Operating a Medical institution today is far more complex than just a few years ago. There is an ever increasing demand for regulatory compliance coupled with more and more complex medical procedures. All this to be managed in a specific budget, engaging the best possible doctors. 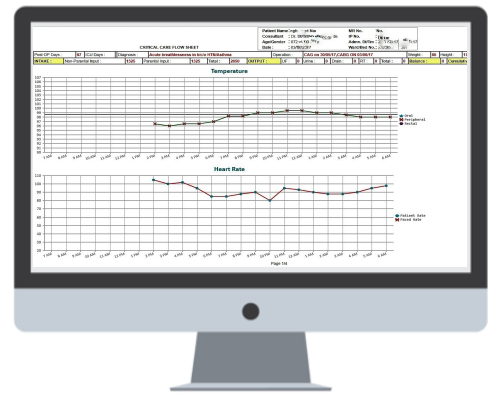 The Operational Performance Analytics [OPA] module of Iryx, provides inferential insights for such questions, and many more. For example – Patient Loyalty – is one of very important aspect that a hospital tries to look after. Knowing the number of repeat patient admissions, gives an idea of the proportion of patients who prefer your hospital for treatment. Correlation with departments and doctors, gives further insights. 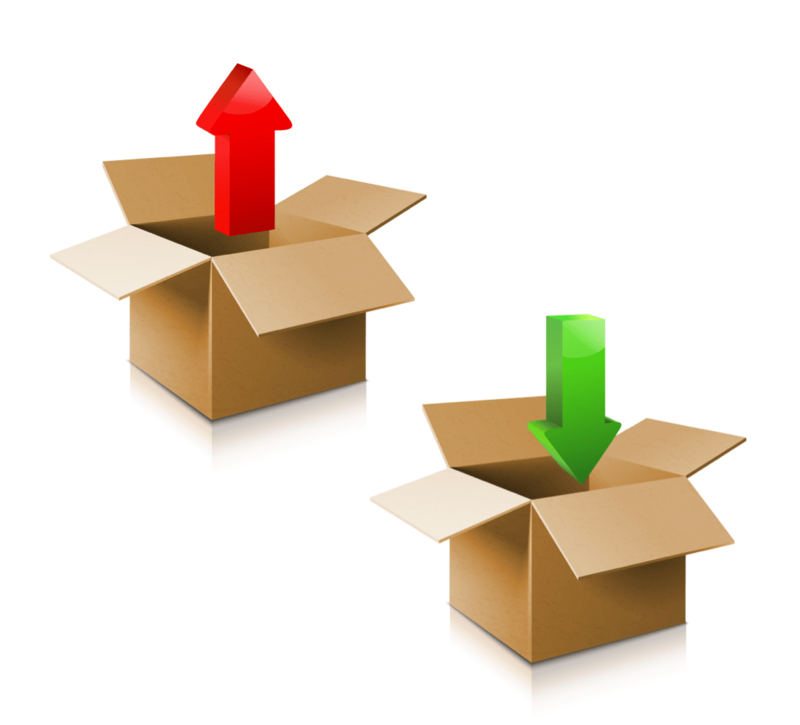 Once you identify the files to be shifted to the warehouse, give us a call. We will get the records inventoried, pack them in boxes and transport them to the document warehouse. 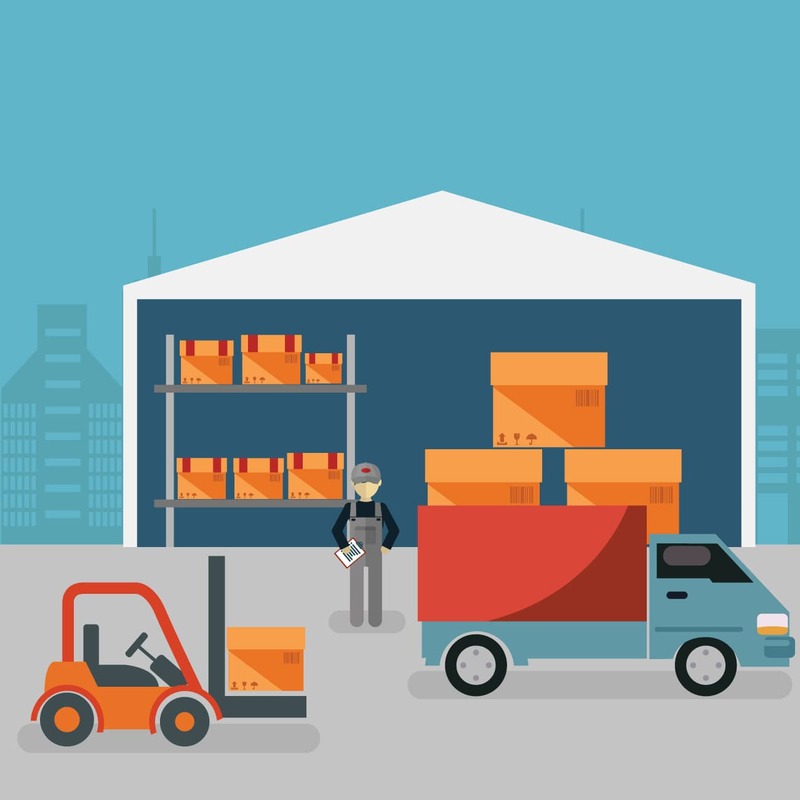 At the document warehouse, the boxes will be barcoded, and details will be entered in the Record Management System; after which the boxes will placed on pre- barcoded racks. Retrieving the record is very easy. Simply write us an email with the details – you can retrieve the record the same day or next day. The warehouse employs strict measures for safety against fire and pests. These safety measures undergo regular audits. Apart from guarded security, the warehouse has surveillance and access control to ensure that the records are kept securely. It's a good practice to first digitize the documents and then shift them to the document warehouse – so you always have a softcopy for ready reference. Our solutions are always aimed at minimum user intervention. So it truly delivers best ROI for you. 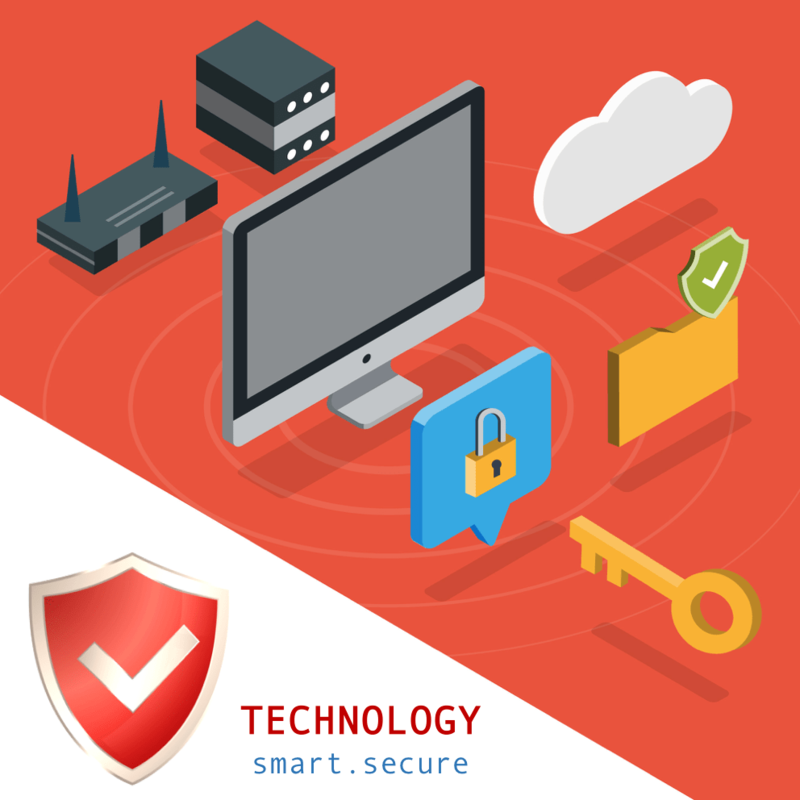 If you are hosted on our cloud environment, then your infrastructure worries end there. You can focus your energy on your core competence. Encrypted by 128 Bit SSL and hosted at a Tier IV DC. Best measures taken for stability and security. Lean architecture and intense programming enable friendly UX with faster response time. "Inaugurated by India's first Prime Minister Pandit Jawaharlal Nehru in 1950 Nanavati Hospital, is a 350+ bed hospital located in Vile Parle, Mumbai"
"Started in 1997, Lilavati Hospital is a premier multi-specialty hospital located in Bandra, Mumbai. With 300+ and one of the largest ICU’s, Lilavati Hospital caters to about 300 Inpatients and 1500 Outpatients"
"Fortis Hospitals, Mulund, Mumbai, is a 300-beds multispecialty tertiary care hospital. The hospital has been accredited 3 times by JCI (as per International Standards)"
"Established in 1945, the Prince Aly Khan Hospital [PAKH] is a 137-bed acute care, multi-specialty facility in Mazagaon, Mumbai. In 2001, the Hospital was awarded the ISO 9002 certificate"
"Started in 2004, Dr. L H Hiranandani Hospital is a premier 240 bed multispecialty hospital n Powai, Mumbai"
"BSES MG Hospital is managed by Brahma Kumaris’ Global Hospital and Research Centre. Located in Andheri, Mumbai, It is a 120 bedded hospital is equipped with 22 intensive care beds." "Started in 2004, Godrej Memorial Hospital, is a 100+ bed hospital located in Vikhroli, Mumbai. It has been accredited by NABH and NABL." "Located in Thane, Jupiter Hospital is a 325 bedded multi-specialty hospital. It is accredited by NABH." 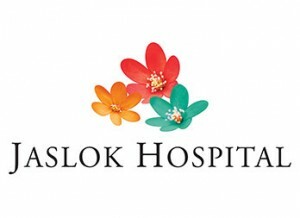 "Jaslok Hospital and Research Hospital, is a premier multispecialty hospital in South Mumbai." "The Mahatma Gandhi Mission (MGM) New Bombay Hospital Vashi is one of the most advanced multi-specialty tertiary care centers in the heart of Navi Mumbai in India Since 1993." "Adani Healthcare Services, the healthcare arm of Adani Group, one of India’s corporate bellwethers, is engaged in the fields on medical education, research and clinical services." "Masina Hospital is 270 bedded a multi-speciality hospital set up in Byculla, Mumbai offering Primary, Secondary and Tertiary solutions in Healthcare." "National Heart Institute, brain child of doyen of Cardiology in India, Dr. S. Padmavati, was inaugurated in 1981 by the Prime Minister of India,Mrs. Indira Gandhi, as the Clinical Research and Medical Care Delivery wing of All India Heart Foundation"
Jay's father was diagnosed with Bladder Cancer in 2006. In his fight against the aggressive disease he went through multiple surgeries, chemo and radiotherapies. This involved several hospitalizations, blood tests, scans and doctor follow-ups. In event, his medical records files bloated to 400-500 pages. During that time, Jay and his father met a high profile nephrologist. 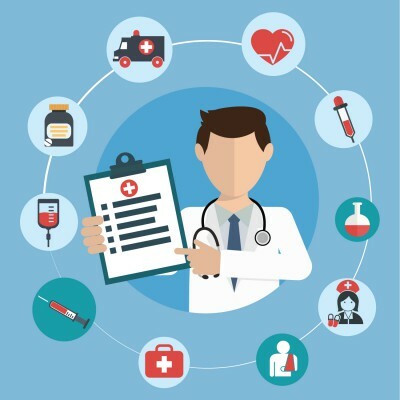 Understanding that the doctor gives only few minutes per patient, they painstakingly readied the entire medical records file in chronology with cross-referencing. They couldn’t miss any report that the doctor may have wanted to see. Although the doctor outlined dim prognosis for my father, he really complemented our record keeping and presentation. At the same time, Jay met Sundeep (both are cloose family friends), who has had 20+ years’ experience in IT with companies like Patni, Capgemini and TCS. Owing to his vast experience in Business Process Management, especially related insurance – he suggested that there’s scope to develop an innovative solution to handle this. They decided to team up. Next step was to get domain feedback. They asked few doctors and hospital administrators. Feedback - 'there’s need for something like this but the road will be tough'. Challenge Accepted. So was “ViDoc” conceptualized and incorporated in 2009. ViDoc stands for Virtual Doctor / Vital Documents. Our vision was to develop an ecosystem wherein a patient’s information should be available in a simple yet secure manner, anywhere 24x7 across care givers. To our surprise, although a medical record is the single most important documentary evidence of the treatment given to the patient – it is one of the most neglected areas in the hospital – an opportunity for a new service. They modeled our solutions as a blend of Software + Service. 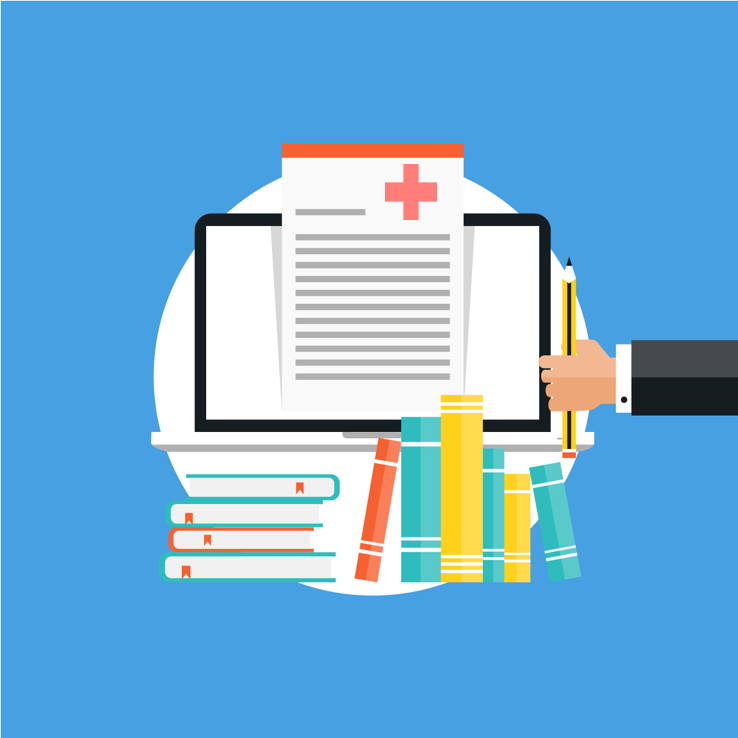 Hospitals preferred having a single vendor for all issues related Medical Records. They tried to consider all the little pain points and developed the first release of the software application ‘Emrix’ – Electronic Medical Records Information Exchange - in 2009 / 10. Encouraged by forward looking Dr. Ashok Mehta, In 2010, they got their first customer - BSES MG Hospital, a 100 bed hospital in Mumbai. Emrix assists hospitals to digitize & archive patient’s medical records and share it online, thus simplifying the processes of assisting repeat patients, research, TPA, medico-legal measures and so on. 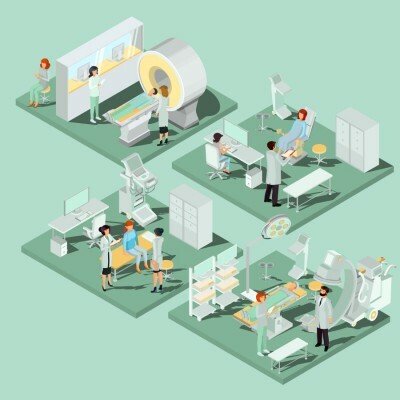 It enables hospitals to smartly utilize space for medical care to patients, while also helping them to embrace national and international accreditation processes. Today, Emrix has propelled the company to create a milestone of 15+ million medical documents online across about 500,000+ patient records, thus establishing virtually the largest common database of Unique Hospital IDs of patients. 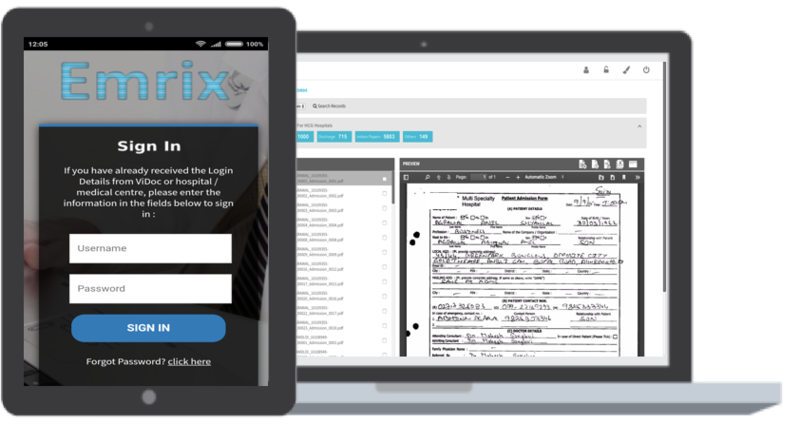 ViDoc's two new patient centric offerings, Iryx and medPass are set to define a new paradigm in the way a patient will manage his / her medical record. ViDoc believes that getting a ROI on one’s spend around medical services will be the crucial need in coming few years. To enable this, Team ViDoc is striving to make Healthcare Smarter. What’s so ‘Big’ about ‘Data’ ? Over last couple of years, the term ‘Big Data’ has been over-used so much that everyone wants do something with it. Now this becomes tricky in healthcare. Hospitals and clinics generate a lot of data everyday, which obviously can give valuable insights , provided that the data has been analysed properly. Not just to give charts, but also generate inferences. 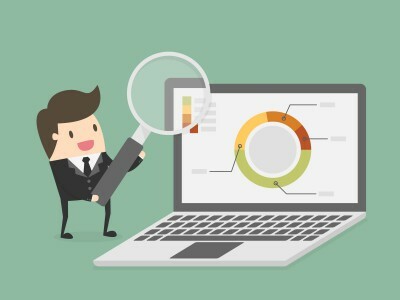 Walk-in BI... ‘Business Intelligence’ or more commonly known as BI tools marvellously help users to massage the data in multiple ways to generate various charts. A. Who has the time to do so in an already time-crisis driven healthcare society and B. Even if you do manage to harvest the data to get the tables and charts, what next ? What do the charts suggest, what’s the insight ? Simply adopting a BI tool doesn’t seem the answer to what benefits, data can bring?  You may actually need a person or a team to work on Health Informatics. Many may agree, this is not a core competence for a hospital or clinic - it should be outsourced to specialists.  The administrative team of the hospital / clinic should simply provide the operational inputs to the informatics team. They will then do the number crunching. This way, both teams should work cohesively to deliver results. Then data will deliver results, simple to comprehend. Goal achieved ! Whereas, there's a sort of addiction to use the smartphone for almost anything, the use in / for Healthcare has not caught steam yet. For example, booking a table on Zomato is easy, but a doctor's appointment has its own challenges. To know where your cab is, via Uber is so simple, but tracking an ambulance not so. It's not that people are not aware of the need for such solutions, it's just that the solutions available somehow don't seem to adapt to the patient's behavior. Designing a solution from the patient's perspective is key here. That said one must also consider the role of various stakeholders in the workflow - clinic / hospital admin, doctors, service providers etc. There's a start though. Apps are available to book lab tests, medicines, diet plans etc. There are multiple apps to help patients book appointments too, but they are facing acceptance challenges. Also, although there are similarities, workflows are not typically standard in Healthcare - for example - a dentist's practice varies from that of an dermatologist. This means apps which is highly flexible will click. And that seems the way forward. Nowadays, every chatter and paper mentions “Digital”. Broadly, it relates to replacing manual / paper based processes with computer based workflows. Hence with “Digital”, along come its sibling “Automation”. We believe together they represent “Digitzation”. Now, I don’t think Digitzation is simply binary. It’s more like a journey. An important test of how we apply Change Management. Especially in healthcare, it must seamlessly blend in the daily routines of admin and clinical staff. Whereas in other sectors, malfunction in an ERP may disturb processes or some manufacturing batches; in a hospital - a glitch in the HIS (Hospital Information System) may affect the way you handle patients’ lives. We came across a hospital, that had pushed hard to go-live with a new swanky HIS. When they did, the accounting module bombed the very first day. The hospital had to overnight go back to their earlier system. In sum, in healthcare, for any new solution we need to first ascertain - how easily can we “Adapt” to what we “Adopt”. Software - Assessing the need, and using it to the fullest. It's amazing that, even in 2018, we still come across hospitals and clinics with software that is used only for patient registration, accounting and billing. There's so much more that applications can do nowadays. We realised that this may be happening for few reasons. a. the organisation did not list their requirements completely beforehand b. they are stuck with a vendor who can't update existing version or c. both the software and vendor and ready, but the change management in the organisation has not been handled well. 2. Scalability - the software should be upgradable with newer features and technologies with minimum change in infrastructure. Vendor selection also depends on this. 3. System Implementation - however good the software is , if it's not implemented properly it's going to be counter-productive. This is key for successful adoption and confidence of the organisation staff. 4. Support - the software provider must be available when you need them. Period. It's good to keep this points in mind, while assessing new software next time. We live in an age now where almost all our questions are answered by "Googling". It's really cool, isn't it? The patient is now far more informed about his illness, condition, medication etc than ever before. But with more information, comes more indecisiveness. Hence it must be used wisely. 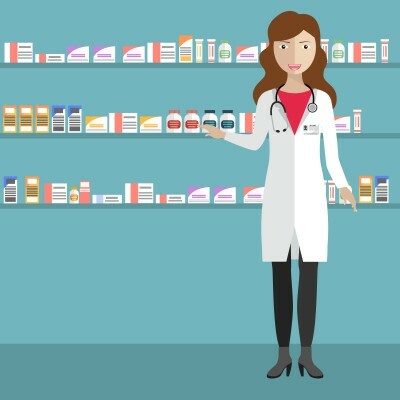 The internet may work well for generic wellness suggestions, but when comes to medications it can be misleading. For example, knowing what your tablet contains is good, but relying on dosage suggested by the internet can be harming. As far healthcare is concerned, it seems that what we gain from the internet, is simply 'information' and not 'knowledge'. Therefore, we must leave it to what our doctors diagnose and prescribe. After all, thats their forte ! Being parents of two kids, our busy routines some times make it difficult, for my wife and me, to remember the immunisation calendar as advised by the paediatrician. Most of the times, it’s a task just to locate the file. Intervals of the vaccine vary from a fortnight, to a month or even a year; let alone the difficult names of the vaccines. However, to help us remember the dates, we found Google Calendar very useful. (I think most of us have a Google account now :)) I made a simple spreadsheet of the dates and names of the immunisations, and uploaded it in my calendar. Then I set notifications to remind me about the event 1-day before. I even shared that calendar with my wife. All set ! We haven’t missed a single vaccine since then. Give it a shot ! My uncle in Delhi wanted to send his medical records for an additional opinion from a doctor in Mumbai. He simply clicked a photo of recent investigations and sent it to me via WhatsApp. So simple. However, I’m sure if he will be required to share the same report after a year, he will struggle to locate it. Sometimes, we don’t realise simple, yet useful utilities of the devices we use. Most of us now own a smartphone with a decent camera. While it may click great pictures and selfies on your vacations , it’s also really useful to click photos of your health documents store in a folder on your phone. 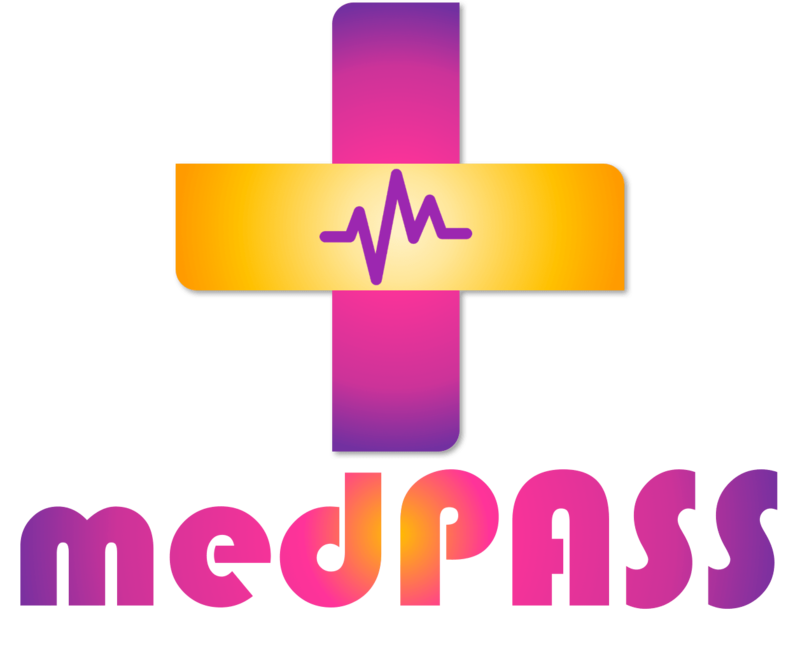 This will keep all your important medical stuff in one place - Prescriptions, test reports etc. Easily accessible and shareable. In fact you can sign up for secure cloud service, and sync all your records there. So that even if you lose your phone, your records still stay with you. So the next time you get a treatment, consultation or an even an investigation, be sure you get a nice photo and save it on your phone. Provide your details to connect with you ? Copyright © 2018 ViDoc Healthcare Solutions Pvt. Ltd. | All rights reserved.